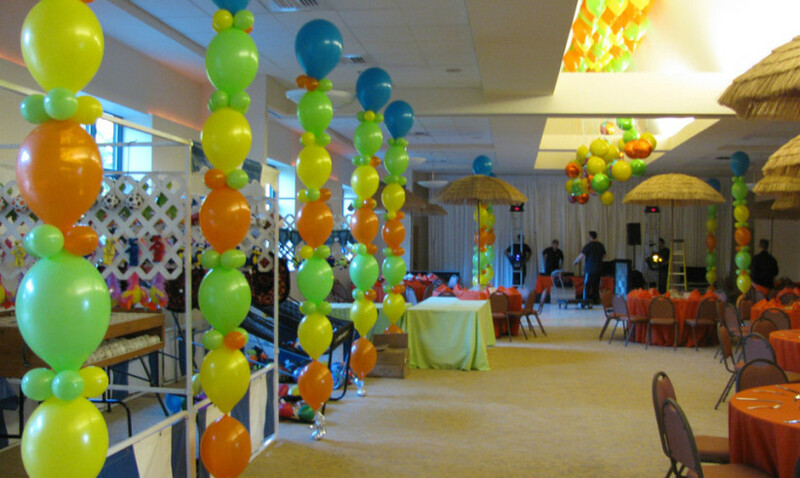 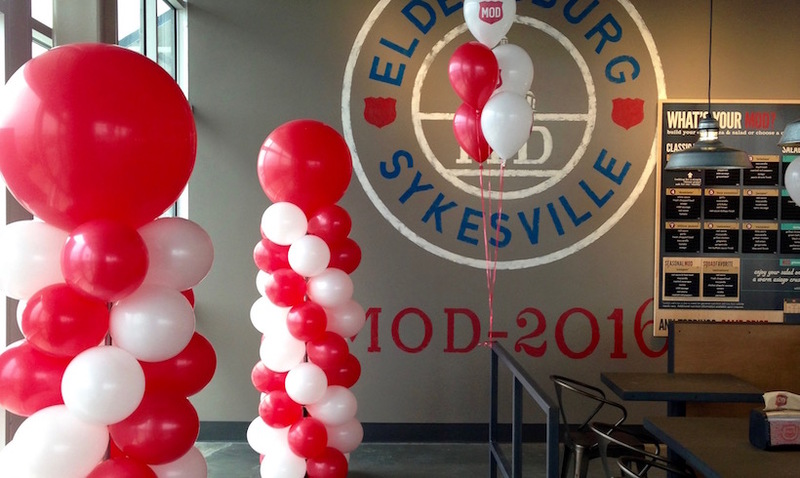 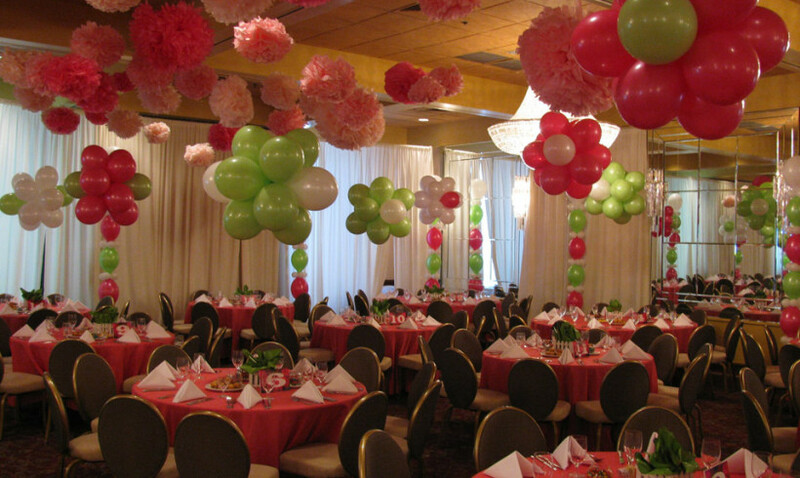 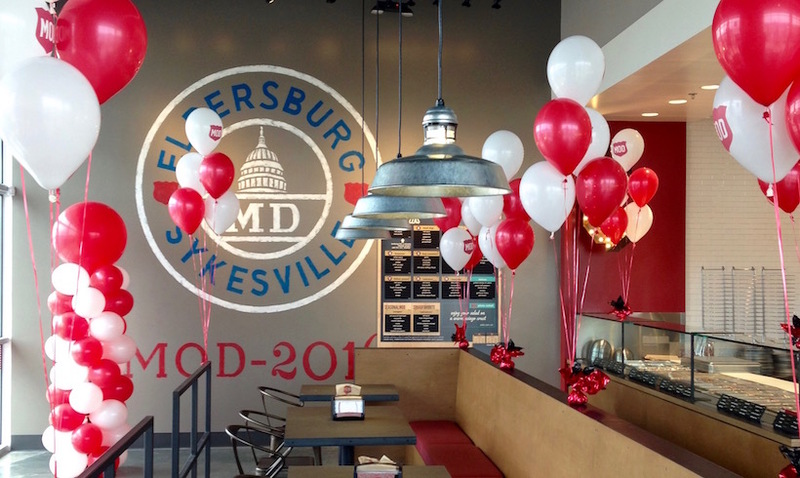 Balloon decorations create a fun, festive atmosphere for any celebration or gathering. 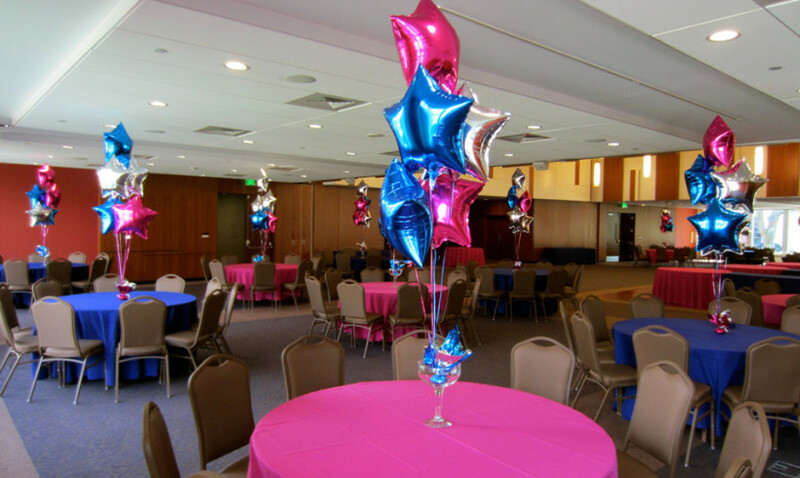 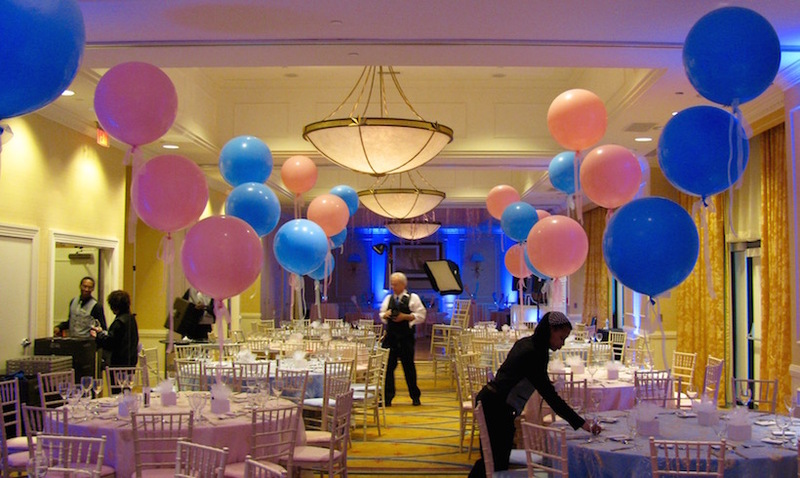 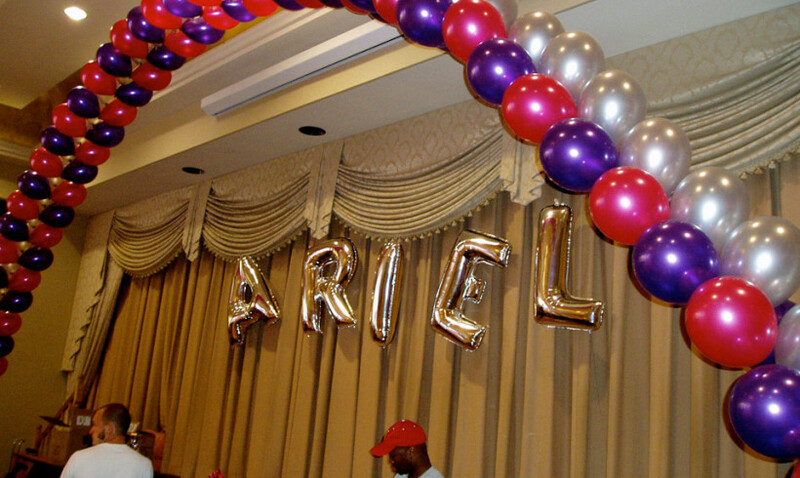 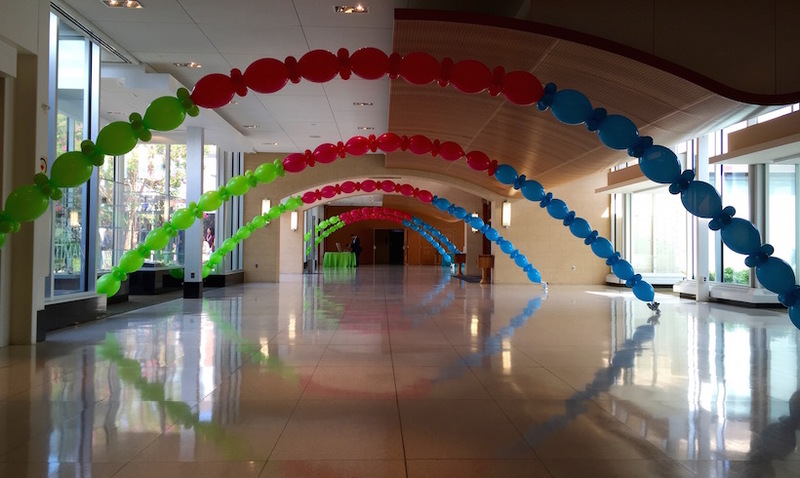 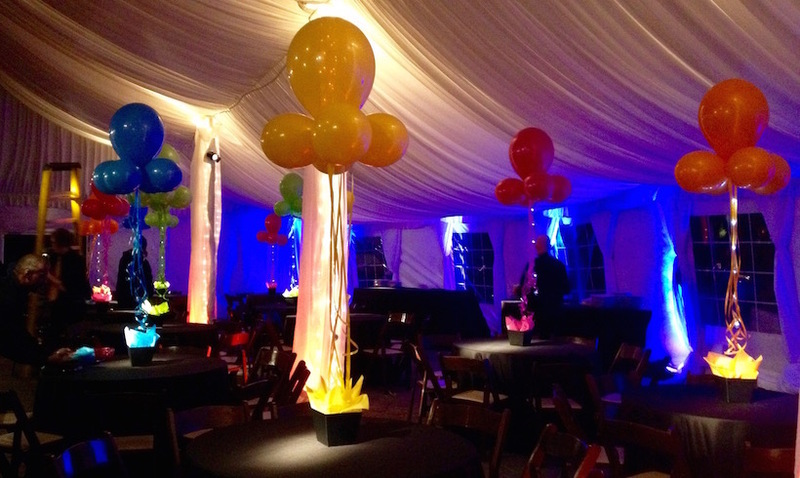 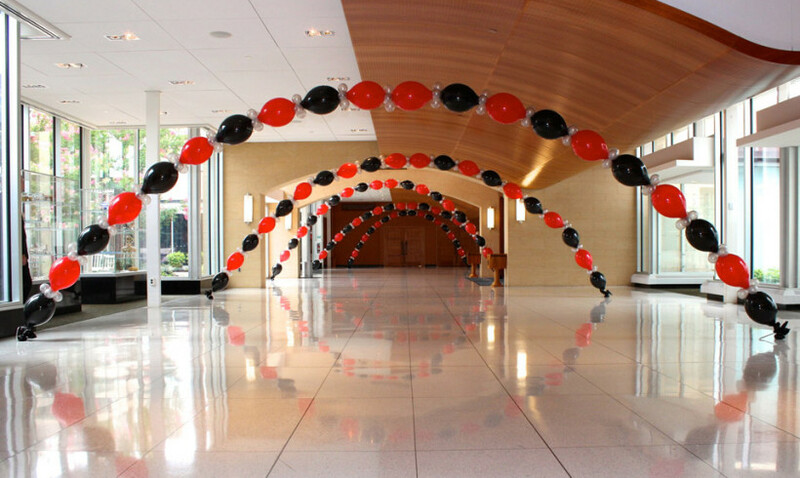 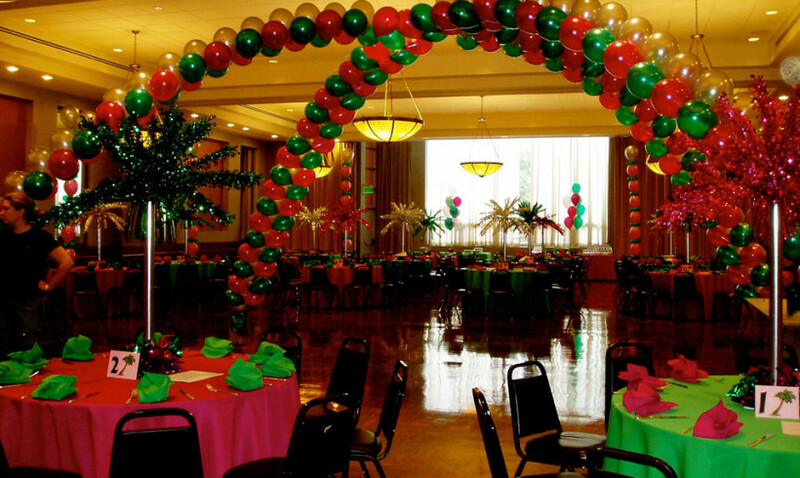 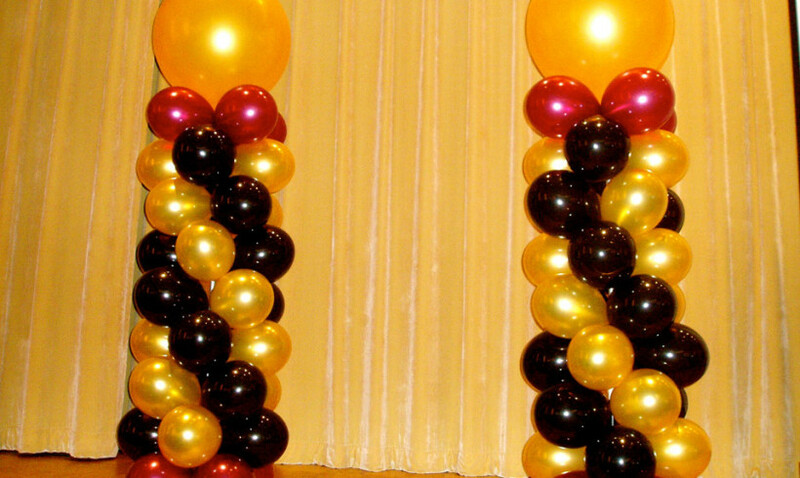 Parties by Terrye provides on-site balloon decorating services in Maryland for every occasion. 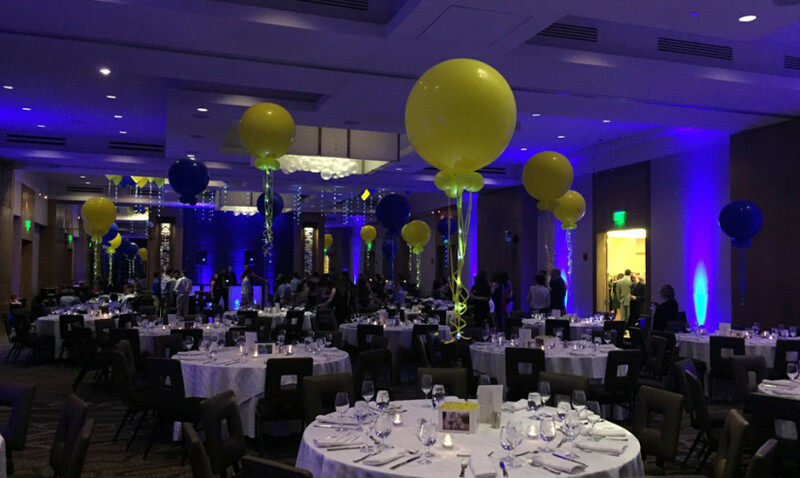 From large corporate functions to more intimate celebrations, we transform your event space with eye-catching, creative, and colorful balloon displays. 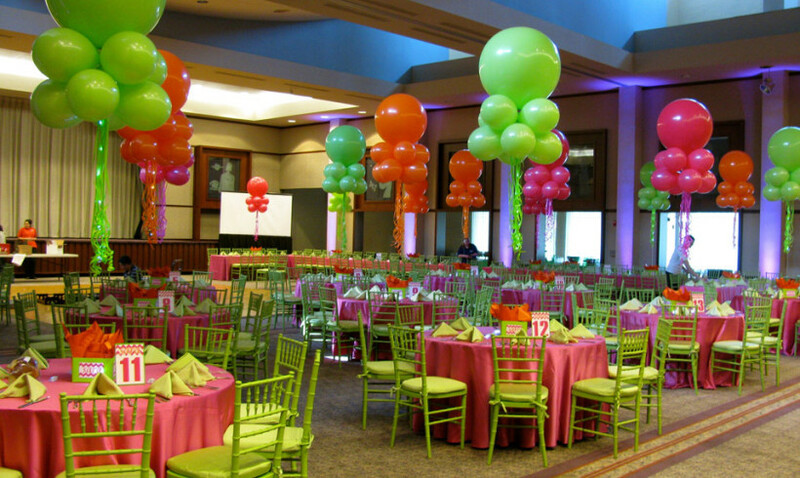 Add a touch of color or completely transform a room! 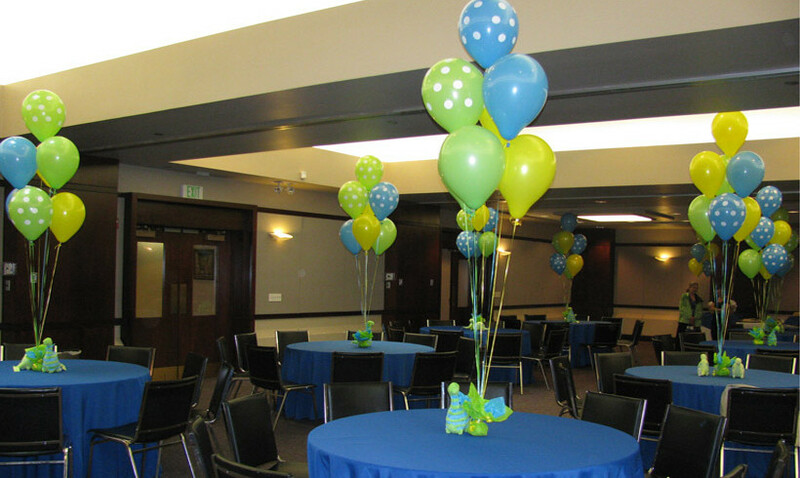 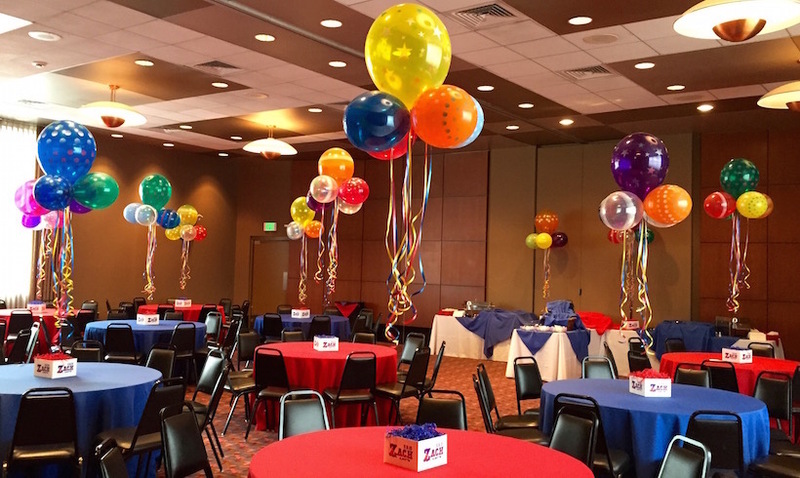 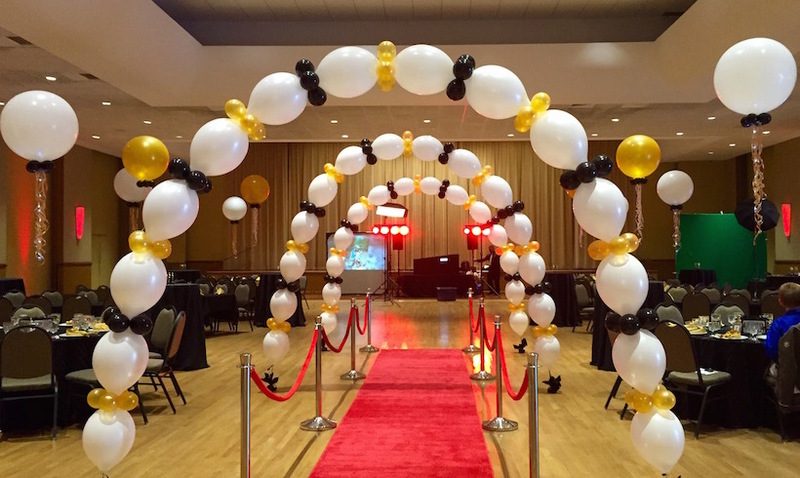 Our balloon decorating experts will design a plan that complements your event space and creates a look perfectly suited to the occasion. 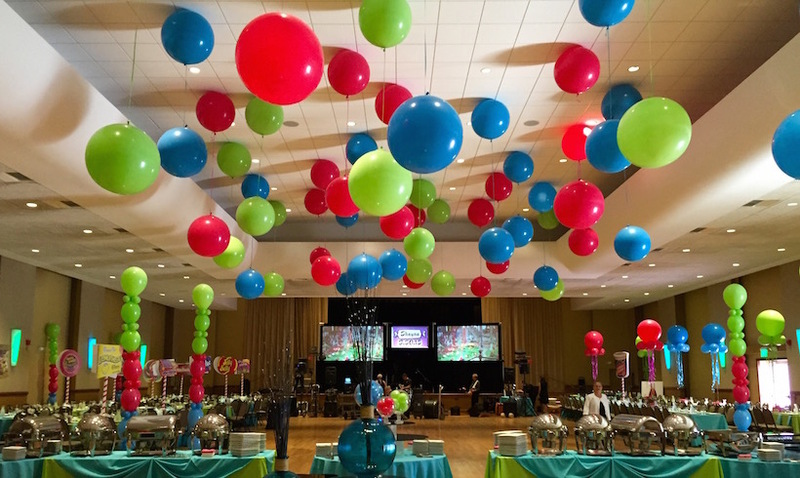 Let Parties by Terrye set the scene at your next event, with spectacular balloon decorations that are sure to create a WOW! 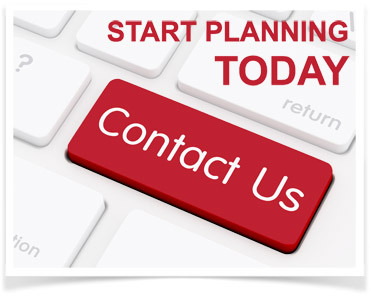 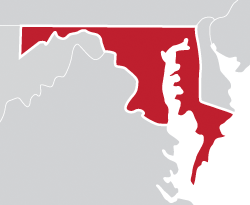 Feel free to contact us for a quote or if you have any questions or comments online or by phone at 410-581-1080.